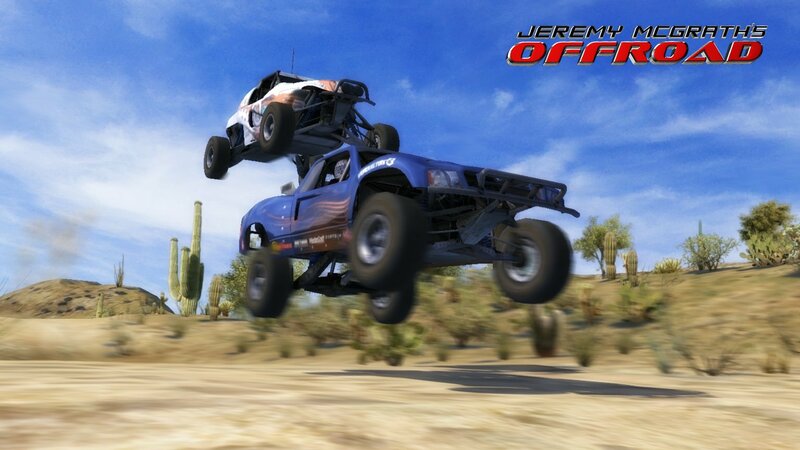 Coming out later this year for the Xbox 360 and PS3, Jeremy McGrath’s Offroad Racing is a fast-paced, crystal-clear racer that runs at a whooping 1080p at 60 frames per second. You can see just how smooth the game runs in the new gameplay trailer as well as get a nice clean look at the vehicles and livery with the new screenshots. 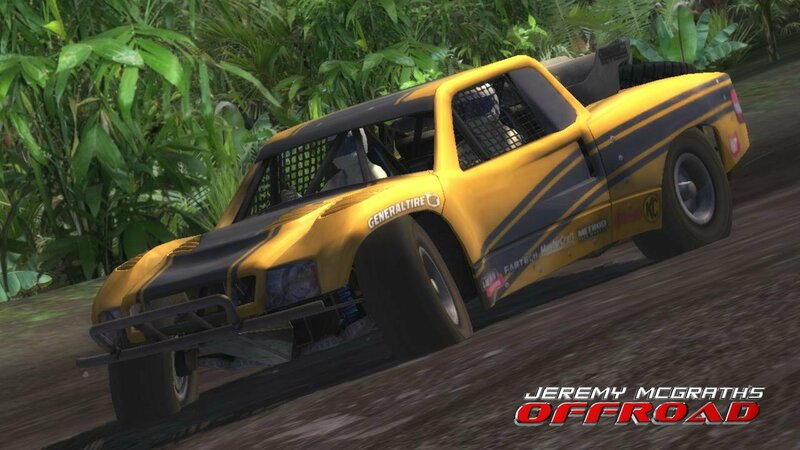 Jeremy McGrath’s Offroad Racing sports a robust single-player career mode with player’s assuming the role of McGrath as he tries to tackle the PRO-2 Championship in the Lucas Oil Off Road Racing Series, just like Sarah Palin trying to tackle a modicum of sanity while running for President. In addition to that, the game will support up to eight-players in a few competitive multiplayer modes for both the Xbox 360 and PS3. All right, enough talking about what the game has and what it can do, it’s time to check out the trailer below. 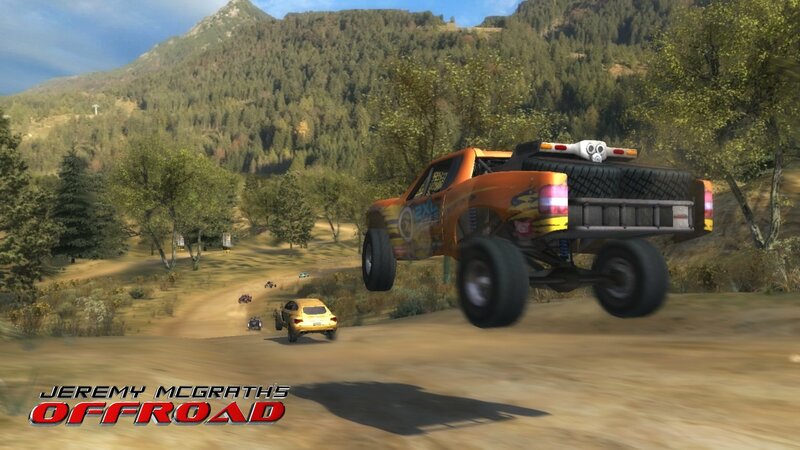 As you can see, the game is fast and furious and while the graphics aren’t quite on par with DiRT 3 the game still looks magnificently fun to play. 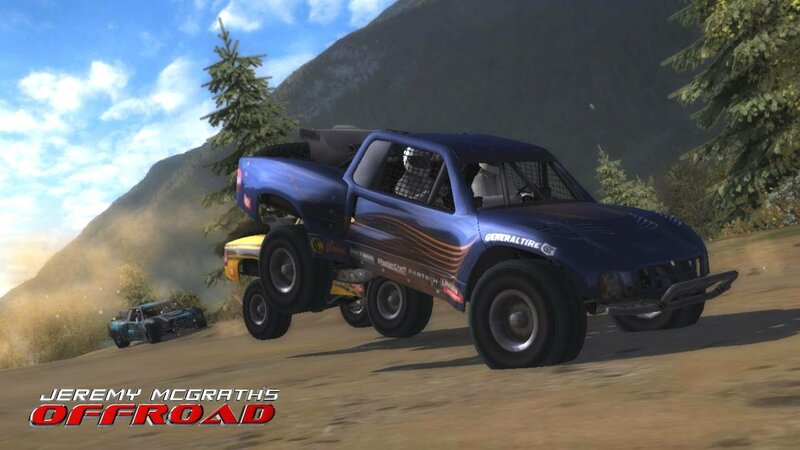 It kind of reminds me of a better looking version of the old-school Off-Road Racing on the N64...those were good times. 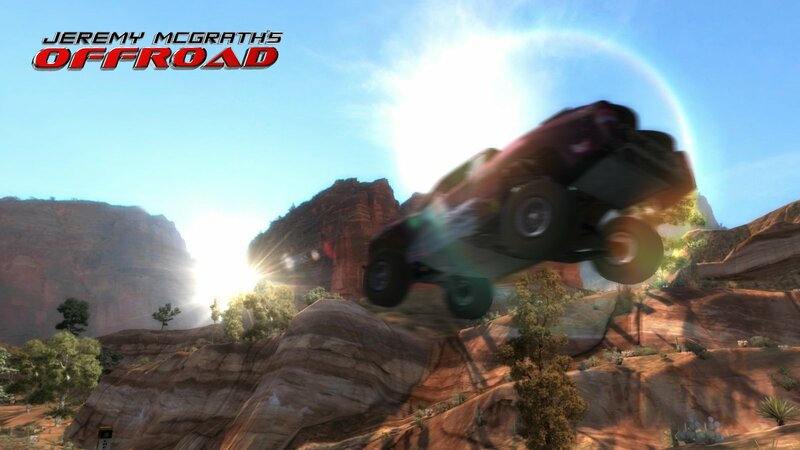 You can check out the new screenshots for Jeremy McGrath’s Offroad Racing below or visit the Official Website to learn more about the game.